Here are two awesome products that give great definition and hold for your type 4 hair. In the order of awesomeness! 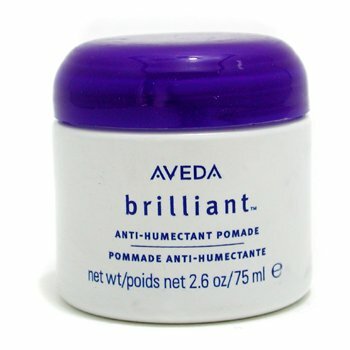 TRY ONE THESE TODAY, IF YOU ARE STILL LOOKING FOR A STYLE PRODUCT TO COMBAT FRIZZ. Seal your hold product in, with a anti humectant. Anti humectants keep moisture from entering your hair cuticles so quickly. Your hair will hold its pattern longer and not puff up as quick. Remember our Afro hair is not always frizzing up. 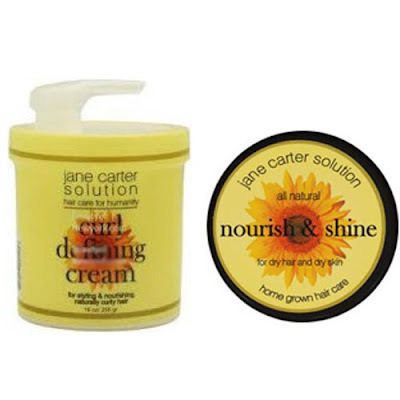 When moisture enters our hair it curls up and that is natural. 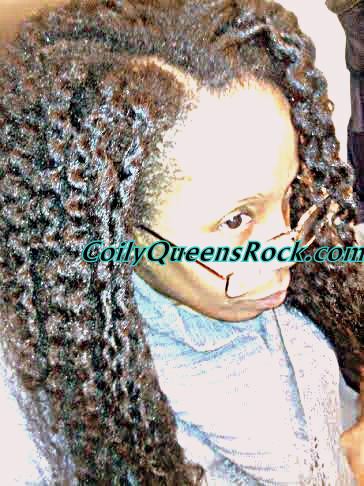 While this natural occurrence, can work against most style choices, shrinkage is not evil. We have been conditioned to think, it is something awful our hair does. But it is truly a natural thing.